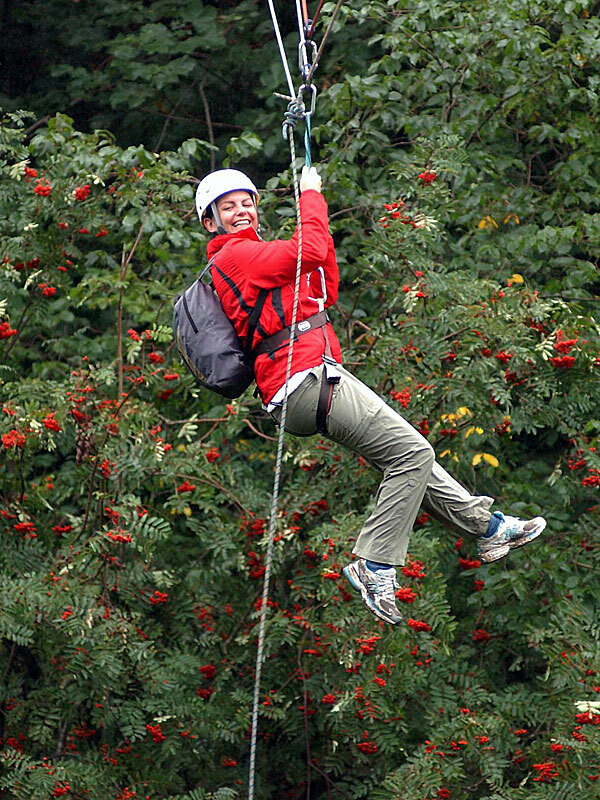 Our multi-activity days are perfect for larger groups such as Stag & Hens, Schools and corporate groups. 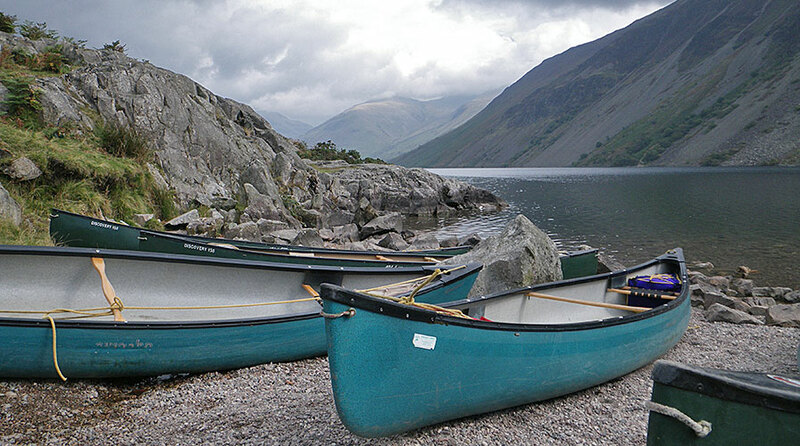 Our multi activity Lake District days are perfect for larger groups such as Stag & Hens, Schools and corporate groups. 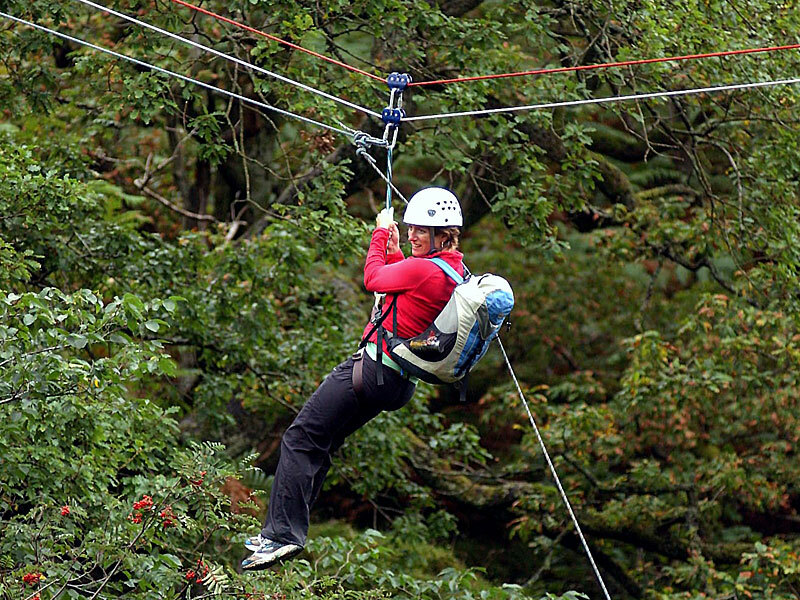 Simply choose up to three activities from our extensive activity list, and plan your fun filled day! This day can be tailored for your specific group. So, the delivery could be educational/fun for a school; fun for a Stag & Hen group; or follow a ‘Challenge’ format for business or corporate groups. 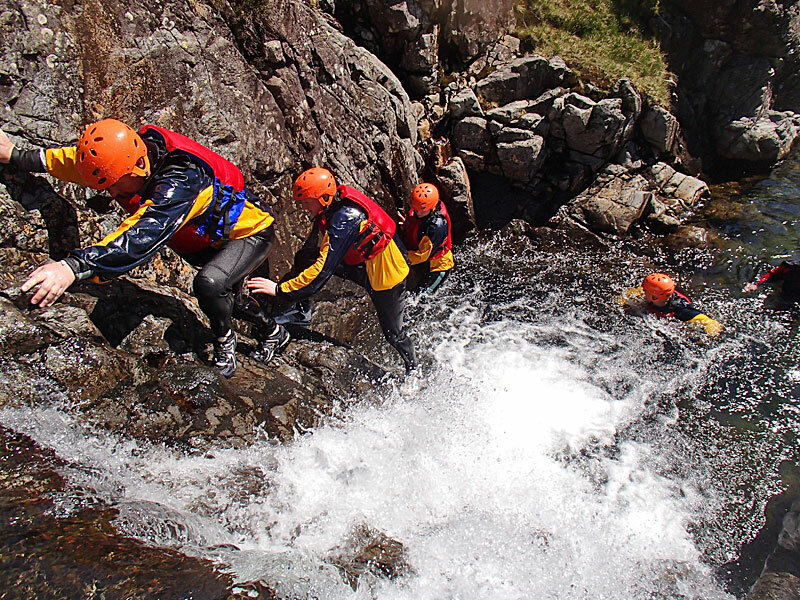 If you’ve never tried any of the increasingly popular ‘adventure sports’ this is a perfect way to have a go. 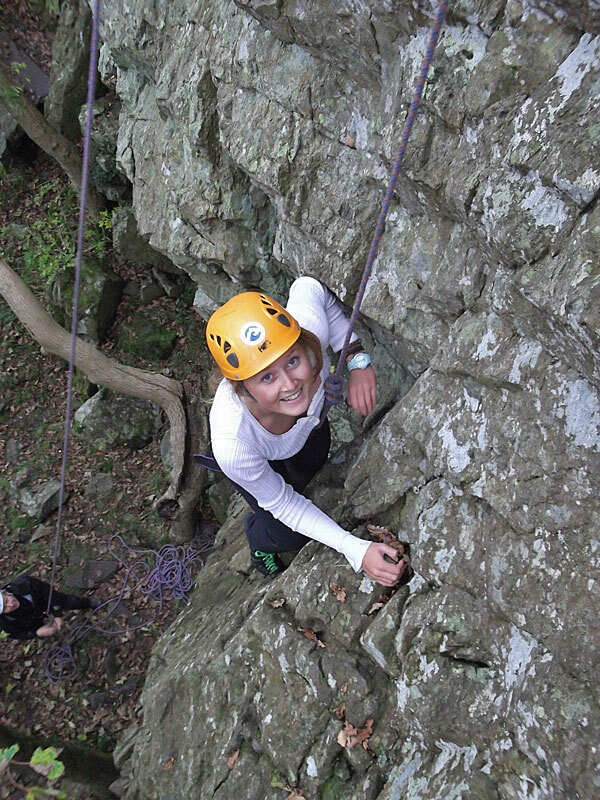 It’s fast, fun and exciting and you’ll always be in safe hands, with Keswick Mountain Adventures instructors keeping an eye on you. We supply all the necessary technical equipment so all you need to bring with you is enthusiasm and a go for it attitude. 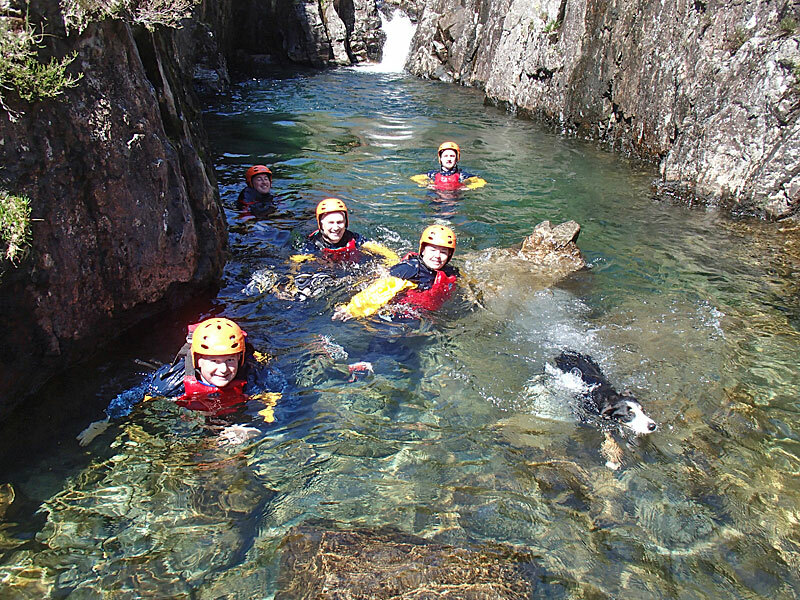 Keswick Mountain Adventures run our multi activity Lake District courses in and around the Borrowdale Valley, just south of Keswick. 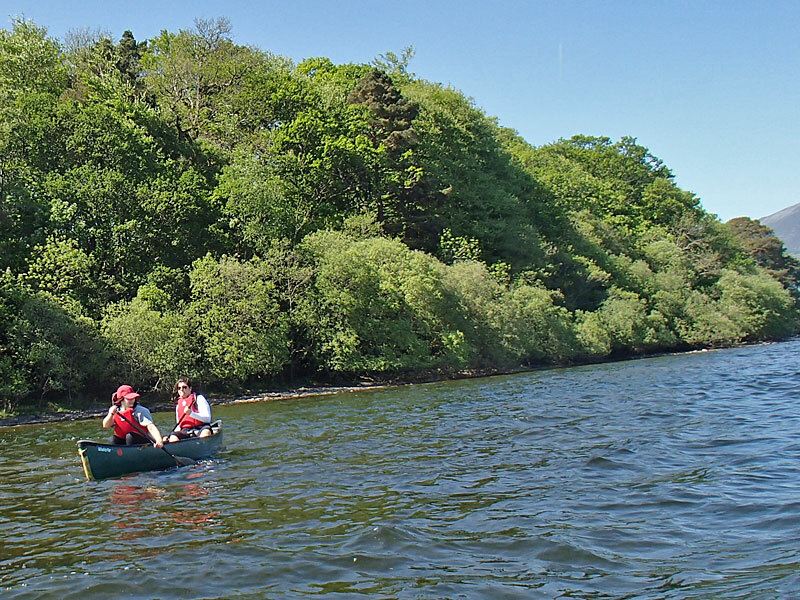 The logistics are kept as simple as possible so that days are exciting and action-packed, with transport and changeover times minimised and quality activity time maximised.